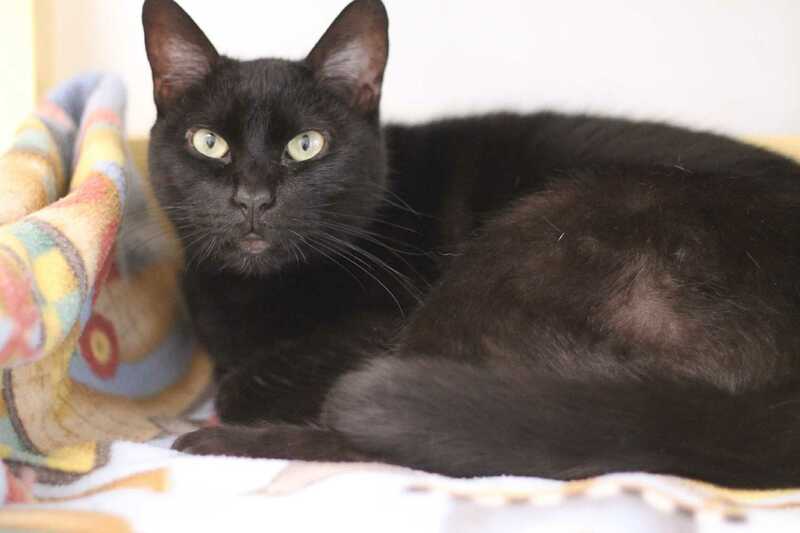 Daisy is an affectionate and vocal girl who loves attention. Start petting her and before you know it she’ll be pushing her head into your hand, purring and never wanting the love to stop. Daisy is great with people and would make a fantastic companion. Spend some time with this sweet, loving kitty and you’ll be hooked.